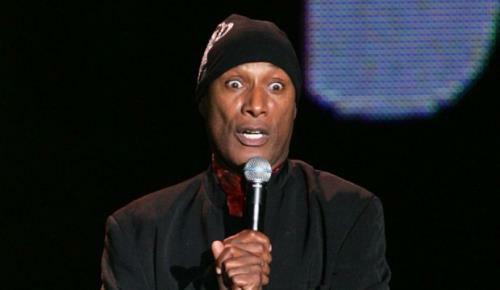 Paul Mooney the grandfather of comedy has been in the entertainment industry for over 40 years. Although not quite a household name he was the ghost writer for some of the biggest names in comedy. 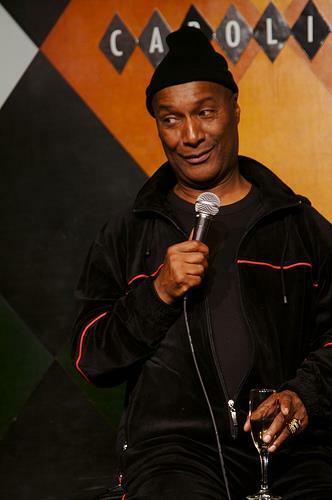 Most famously he was a writer and starred on the Dave Chappelle show. 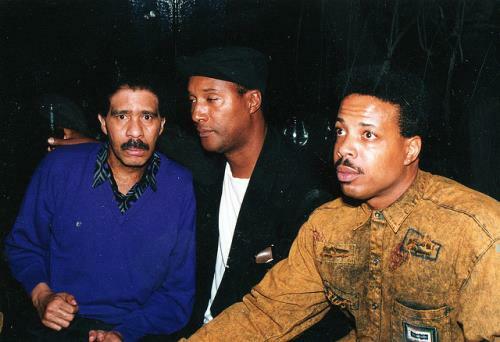 He also wrote material for the greats Richard Prior and Redd Foxx. The point here is that Mr. Mooney is a Hollywood veteran and knows the ins and outs of the business and knows what he's talking about - he's no rookie. More interesting though is Monique's reaction, she attempts to act like she has no idea what he's talking about and quickly changes the subject. Someone check behind her wall pictures for pentagrams.